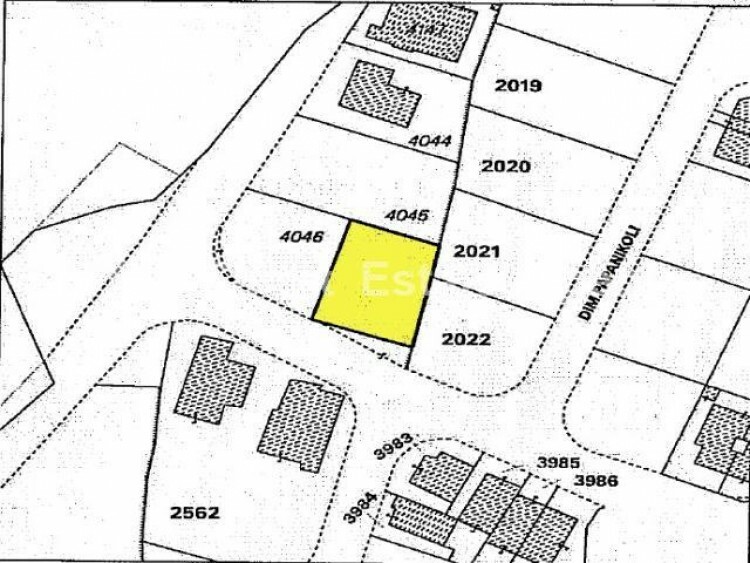 Residential plot for sale of total 514sq.m, located in a nice area very close to Pedieos Park in Lakatamia. It lies within KA6 residential zone, with 90% building density and 50% coverage ratio. Ideal for a house to be built.